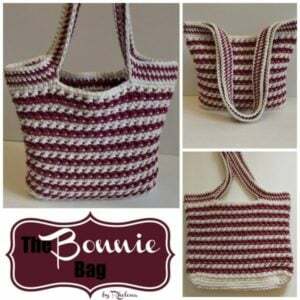 Paid Crochet Pattern for The Bonnie Bag. 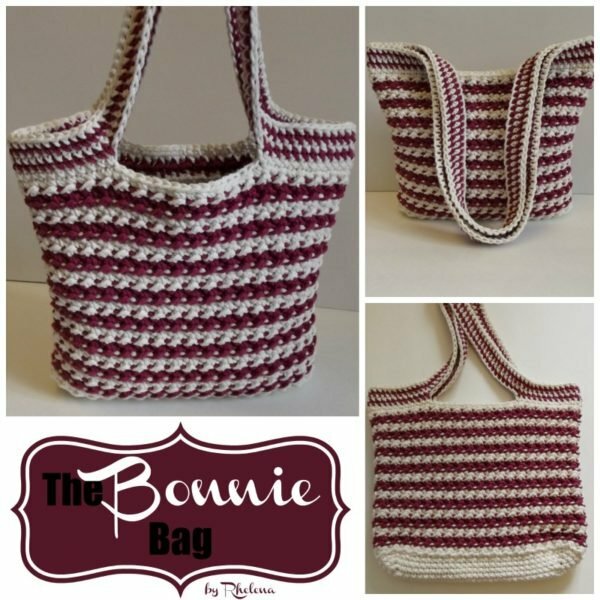 The Bonnie Bag, when laying flat, measures 10.5″ wide by 9″ high, not counting the handles. Bottom measures 2.5″ wide. 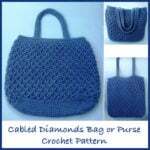 However, the pattern provides basic instructions on how to increase the bottom for a larger bag. 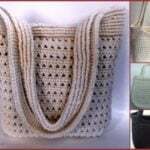 Although it’s an intermediate pattern, the stitches used are very basic. 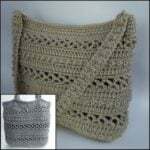 You only need to know the single crochet, the half double crochet and the slip stitch. 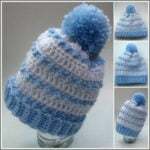 However, the pattern requires that you know how to join a new color, work in the round and turn your work. And the pattern not only provides very basic instructions on how to increase the bag bottom and adjust the bag handles for the extra stitches. Thus, knowing how to increase, and how to evenly space the bag handles over more stitches in the round will be an asset if you plan on adjusting this for a custom size. 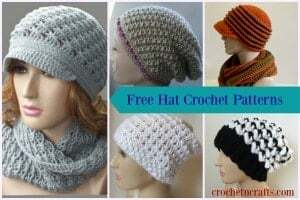 This PDF is for the crochet pattern only. You will want to line it in order for it to last longer. You can follow this tutorial for lining. The link is also included in the PDF for easy reference. This pattern is for an ad-free pdf. You can view the free verion here. Finished Size: Laying flat it measures 10.5″ wide by 9″ high, not counting the handles. Bottom measures 2.5″ wide. Is easy to increase to any size. Important: After your Paypal payment is made, you will see a link in Paypal to return to the site for the download. You will need to click that link in order to download your PDF. An email will also be sent out with the download link.